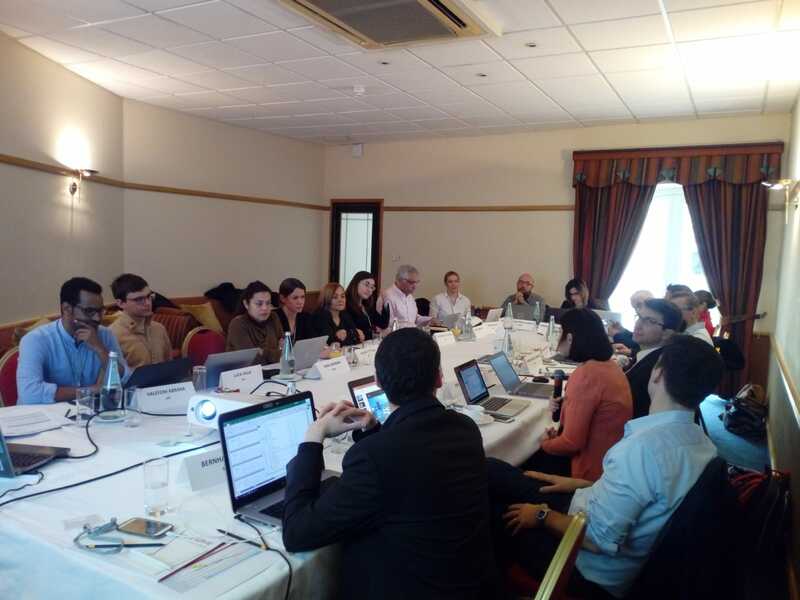 The launch of the European research project ARMOUR (A Radical Model of Resilience for Young Minds) has brought together in Malta the members of the consortium led by the Euro-Arab Foundation for Higher Studies. The Euro-Arab Foundation leads ARMOUR's consortium (A Radical Model of Resilience for Young Minds), a research project aiming to address the social polarization caused by the adoption and spread of extremists ideologies by creating an interdisciplinary learning model that helps individuals and communities develop resilience to the specific ideologies and behaviors of violent extremism. 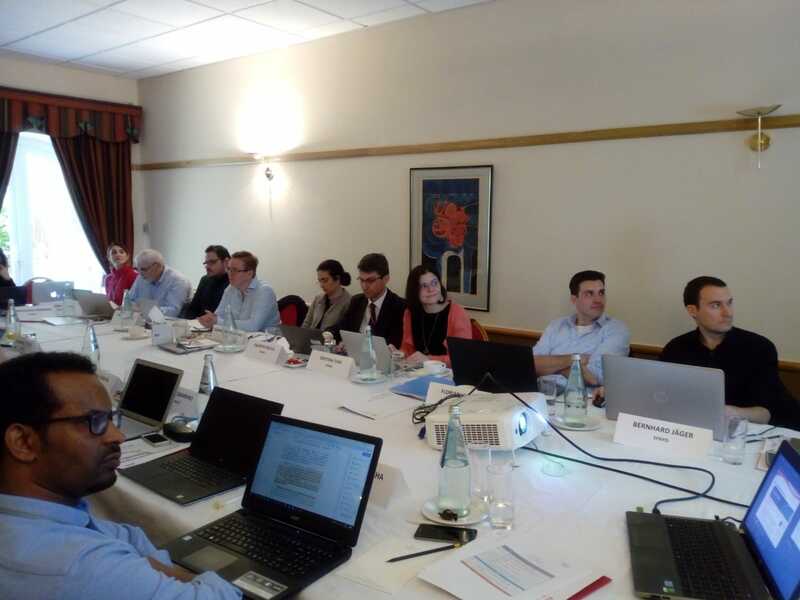 - The partners of the ARMOUR project during the kick off meeting in Malta. The project is financed by the Internal Security Fund, a funding packafe of the Directorate-General for Home Affairs (European Commission) to promote the implementation of the Internal Security Strategy, law enforcement cooperation and the management of the Union's external borders. ARMOUR is aimed at professionals in state and civil society institutions working with young people who are susceptible and vulnerable to radicalisation in the European Union . The ARMOUR's consortium, led by the Euro-Arab Foundation, is also made up of the Center for Security Studies - KEMEA (Greece), the Mihai Viteazul National Intelligence Academy (Romania), SYNYO GmbH (Austria), the Italian Ministry of Justice, Agenfor (Italy), LIBRe Foundation (Bulgaria), the University of Malta (Malta) and the University of Groningen (Netherlands).